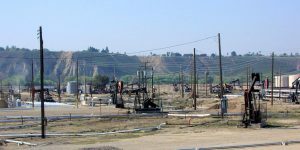 The drought in California is bad news for residents, farmers and authorities—but not for Chevron, which is making a killing by selling treated oil-field wastewater to the state. It wouldn’t be the first time Chevron had engaged in shady environmental activity that resulted in a killing, both financially for Chevron and literally, in that case, for some Ecuadorian citizens. 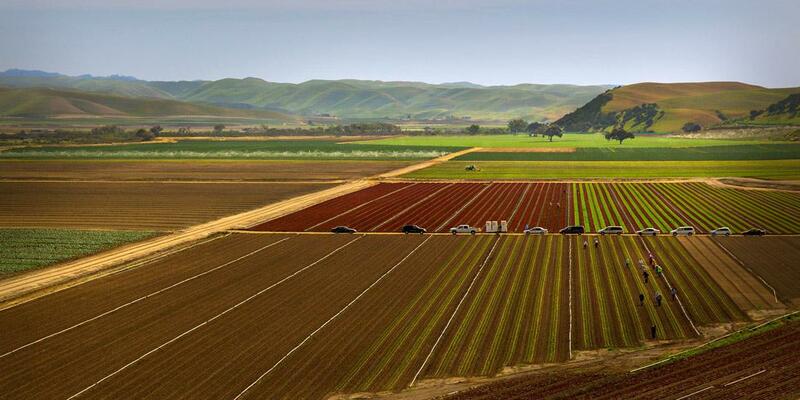 The Chevron water is being sold for irrigation purposes, not personal consumption. That’s because it would likely not be safe to drink the millions of gallons that the oil giant recycles daily. But irrigation water is, of course, intimately involved with agricultural products, Which raises the question: can it be dangerous to consumers, even if it’s not consumed directly? The non-profit group Water Defense tested the wastewater and the results are alarming. The analysis revealed high levels of the potentially dangerous chemicals acetone and methylene chloride. The water also contained oil, despite assurances that it would be filtered out. 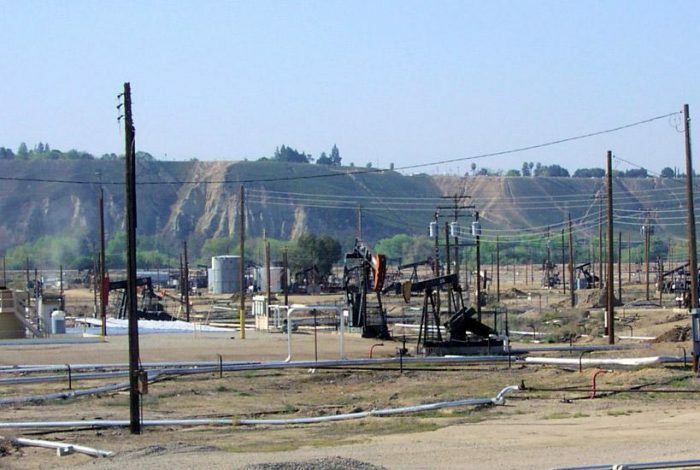 With California contemplating expanding the wastewater program to other companies, as reported by the Los Angeles Times, experts warn that the toxic chemicals used in the production of oil may eventually end up in the human food chain. The Times noted that one of the samples Smith collected in California showed levels of methylene chloride four times higher than those he found in a river contaminated by a a tar sand pipeline spill in Arkansas, an event that resulted in evacuations. Right now, it’s anybody’s guess whether the crops being irrigated with the oil-field wastewater are already contaminated. This is because, as the Times reported, wastewater testing has been very limited. While the cocktail of chemicals used in oil production, especially fracking, keeps growing, the government’s testing technology has not kept pace. Officially, California authorities are praising the Chevron arrangement as a win for a state suffering a years-long drought. At the same time, government officials are stepping up efforts to find out exactly which chemicals are being used in oil production—chemicals that might already be finding their way into the fields and orchards of California’s agricultural heartland. California can expect no help from Washington to bring transparency to the oil industry. Earlier this year, for example, the Senate voted to keep the so-called “Halliburton loophole” open. That legislation specifically prevents the federal Environmental Protection Agency (EPA) from regulating fracking or requiring permits for companies to engage in the controversial oil extraction method. 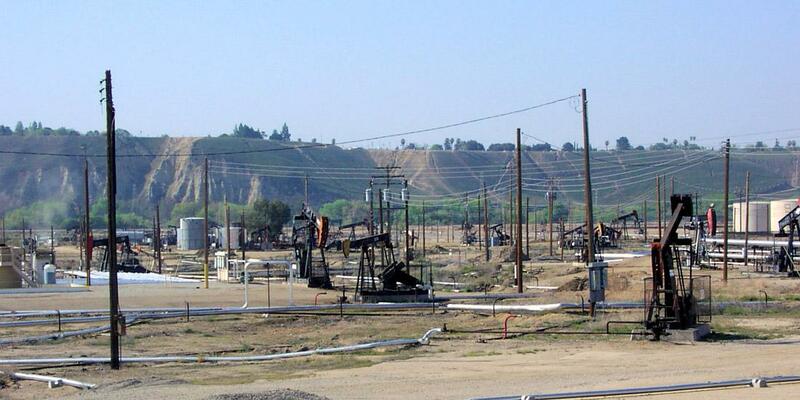 California, however, has instituted its own fracking disclosure rules that companies have to comply with by June 15. This should give the state a better idea of exactly what chemicals are being introduced to its irrigated fields by the wastewater it is buying from Chevron. For useful context on Big Oil’s past water practices–including the industry’s lies, cover-up and ultimate defeat in a historic Mississippi federal court case involving highly toxic radioactive substances—see the memoir Crude Justice by plaintiffs’ environmental attorney Stuart Smith.